Come along to help clean up the beaches around the Wyre coast. Come and help us keep the estuary at Freckleton clean and free of litter. 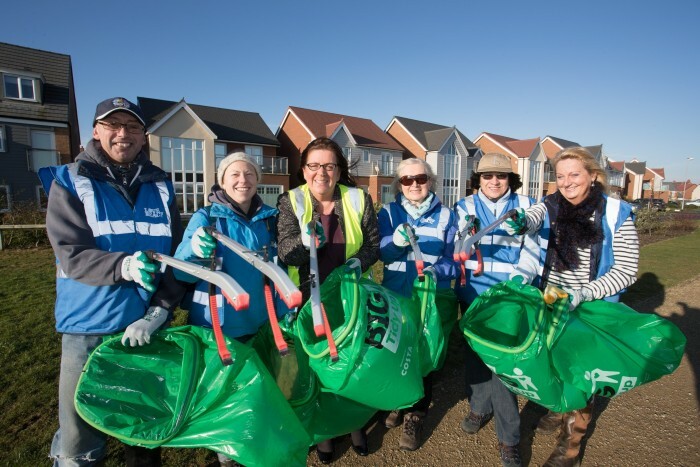 Would you like to join a brand new Fleetwood beach clean group being set up in 2019? The Fairhaven CoastalCare Group volunteers head out each Wednesday at 10 am to show they LOVEmyBEACH! We're looking for more volunteers - if you have time to spare on a Thursday morning then come along and help care for the beach at Rossall Point!